Zika is known to spread via the Aedes aegypti mosquito. WASHINGTON — Georgetown University Medical Center (GUMC) faculty offer expertise for journalists seeking interviews in a variety of subjects related to Zika. Topics include International Health Regulations, infectious disease (clinical and molecular biology), microcephaly, child and maternal health, Guillain-Barré syndrome, biology, bioethics, global health, environmental history and occupational safety. To schedule an interview, please contact Karen Teber at km463@georgetown.edu. Jesse L. Goodman, MD, MPH, is professor of medicine at Georgetown University Medical Center. A member of the Institute of Medicine, Goodman is trained in infectious diseases and public health. He formerly served as the U.S. Food and Drug Administration Chief Scientist and Deputy Commissioner. He worked extensively on emerging infectious diseases at FDA and with the U.S. Department of Health and Human Services and has served as an advisor to the World Health Organization and others on medical countermeasures and vaccines. Goodman is director of the Center on Medical Product Access, Safety and Stewardship (COMPASS) at Georgetown and an clinician at MedStar Georgetown University Hospital, the Washington DC VA Medical Center and Walter Reed National Military Medical Center. 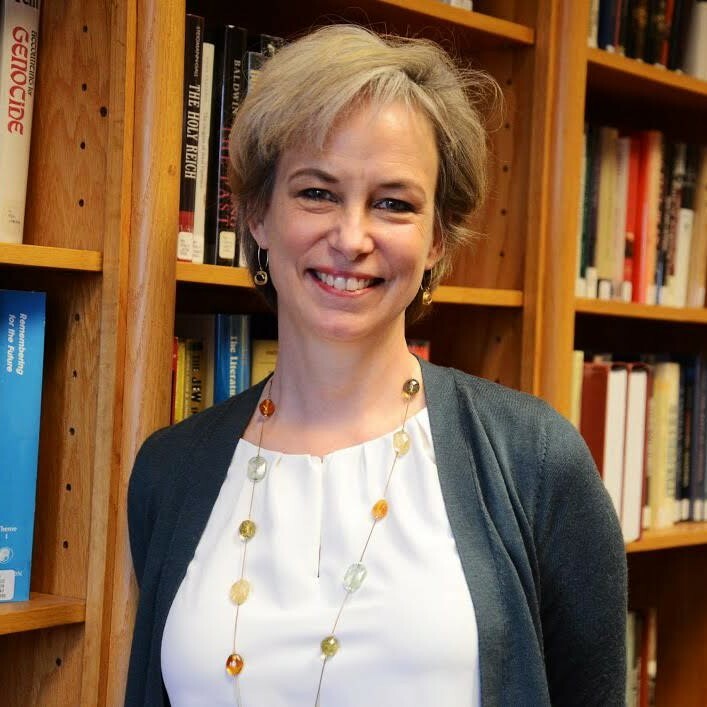 Julie Fischer, PhD, is associate research professor with the department of microbiology and is co-director ofthe Global Health Science and Security program at Georgetown University Medical Center. She focuses on research and tools to strengthen global capacities for public health preparedness and response. She has also worked on issues related to medical emergency preparedness, and the consequences of biological, chemical, and radiological exposures during military service. Fisher is a microbiologist by training and an expert in infectious diseases. Toby Long, PhD, PT, FAPTA, a professor of pediatrics, is a specialist in creating community-based systems of early childhood intervention for young children with disabilities. She collaborates with colleagues on serving infants and toddlers with disabilities and delays using contemporary, evidenced based practices throughout the world, specifically low-resourced countries in Eastern Europe and Central Asia. Long can comment on the need to create systems of services and supports for children who experience disabilities resulting from microcephaly, especially in communities with few professional resources. Long is director of professional development at Georgetown’s Center for Child and Human Development, director of the Georgetown University Certificate in Early Intervention Program and director of the Comprehensive System of Personnel Development for the District of Columbia’s early intervention program. 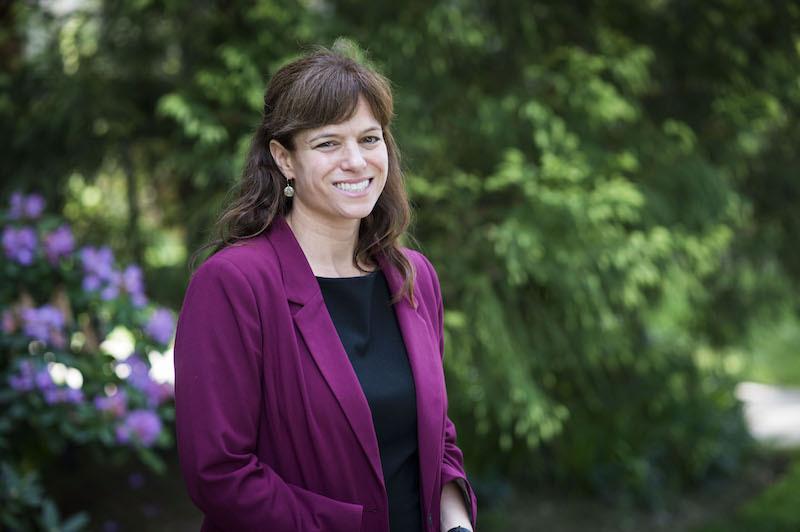 Rebecca Katz, PhD, MPH, is a specialist in global health science and security in the Department of International Health at Georgetown’s School of Nursing & Health Studies. For more than a decade, Katz has worked to help design systems and implement policies to facilitate a coordinated response to potential microbial outbreaks and pandemics in 22 countries — many low resourced and developing. She is an expert on the World Health Organization an its International Health Regulations and has been closely monitoring the Zika outbreak and governmental responses. Lawrence O. Gostin, JD (new window), is faculty director of the O’Neill Institute for National and Global Health Law at Georgetown Law. He is professor of medicine at Georgetown University School of Medicine and professor of public health at the Johns Hopkins University. Gostin is director of the World Health Organization Collaborating Center on Public Health Law & Human Rights and has served on numerous WHO expert advisory committees related to public health and global health security. Gostin serves on the Independent Panel on the Global Response to Ebola (Harvard University/London School of Hygiene and Tropical Medicine) and served on the National Academy of Medicine’s Commission on a Global Health Risk Framework for the Future. Oscar A. Cabrera, Abogado (JD equivalent), LLM, is the Executive Director of the O’Neill Institute for National and Global Health Law and a Visiting Professor of Law at Georgetown University Law Center. Cabrera has worked on projects with the World Health Organization, the Centers for Disease Control and Prevention, and the Campaign for Tobacco Free Kids, among other organizations. He has studied and is interested in various health law related fields, such as public health law, sexual and reproductive rights, health and human rights, global tobacco litigation and health systems law and policy. Ana S. Ayala, JD, LLM, is the director of the Global Health Law LL.M. Program. Ayala has worked on a variety of global health law areas, including global health security, tobacco control, reproductive health, and health and human rights. She has trained legal, medical, and public health professionals from around the world. Ayala can comment on the World Health Organization’s implementation of the International Health Regulations (2005) for strengthening governments’ ability to manage serious public health risks such as the Zika virus pandemic. Ayala is bilingual in English and Spanish. Nassim Zecavati, MD, MPH is an assistant professor of pediatrics and neurology at Georgetown University School of Medicine and director of pediatric neurology education at MedStar Georgetown University Hospital. Zecavati is a pediatric neurologist who treats children with microcephaly and can describe the neurologic signs and symptoms associated with microcephaly, including the various causes of microcephaly and how microcephaly affects a child’s development and cognitive abilities. Ranit Mishori, MD, MHS, FAAFP, is professor of family medicine at the Georgetown University School of Medicine. Mishori leads the Department of Family Medicine’s Global Health Initiatives. Her areas of interest include global women’s health, primary care and prevention, health and human rights, refugee health, health disparities, global health education, public health and health communications. She practices full spectrum family medicine, including obstetrics, in both the inpatient and outpatient setting. Carlo Tornatore, MD, is professor of neurology at Georgetown University School of Medicine and chairman of neurology at MedStar Georgetown University Hospital. He is director of the Multiple Sclerosis Center and has published extensively in the areas of neuroimmunology, neurovirology and multiple sclerosis. Catherine Broome, MD, is associate professor of medicine at Georgetown University School of Medicine. She is a hematologist and oncologist. Broome can address questions related to the treatment of Guillain-Barré with plasmapheresis (plasma exchange). Paul Roepe, PhD, is co-director of the Georgetown Center for Infectious Disease. He is a professor in the department of chemistry and in the department of biochemistry and cellular & molecular biology. Roepe’s expertise is in biochemistry, infectious disease and drug development. His current research interests include drug resistance phenomena and drug development, particularly for malaria and other mosquito vector born diseases. Roepe can describe why mosquitoes are effective in carrying viruses, how infected people contribute to the spread of mosquito-borne viruses, symptoms of infection, how a diagnosis is made, and lack of drugs and vaccines. 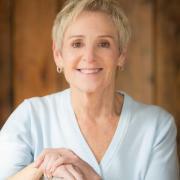 Maggie Little, BPhil, PhD, is director of the Kennedy Institute of Ethics and Professor of Philosophy at Georgetown. She is a bioethicist with many years of experience and leadership on the issue of medical research during pregnancy, has been invited to consult directly with the Pan-American Health Organization of the WHO on the Zika outbreak, and is part of an interdisciplinary research team funded by the Wellcome Trust to develop and refine guidance for addressing this and other public health crises. Little can discuss the complexities of ethically conducting research on vaccines and treatment for the Zika virus on pregnant populations. Environmental historian J.R. McNeill, PhD (new window), is professor of history and University Professor in the Walsh School of Foreign Service. McNeill has authored several books including the award-winning Mosquito Empires (2010), which explores the links among ecology, mosquito-borne disease, and international politics from Brazil through the Caribbean over the last 300 years. McNeill can discuss the Zika virus and its vectors in historical context, and discuss how, if not controlled, the virus could affect politically fragile regions in the Americas. Peter Armbruster, PhD, is associate professor of biology at Georgetown University. Research in the Armbruster Laboratory is focused on understanding the genetic basis of ecological adaptation in Asian tiger mosquito, Aedes albopictus. 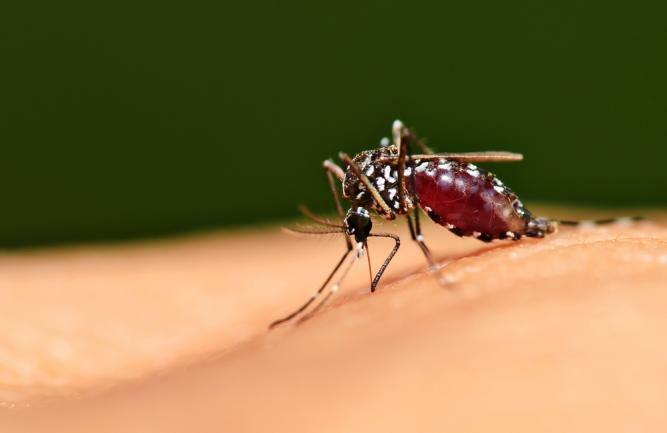 This mosquito is considered among the most invasive animal species on earth and is of considerable medical importance as a vector of Dengue fever, Chikungunya, and a number of other arthropod-borne viruses. Armbruster can discuss the mosquito population in various regions, how they transmit viruses and various mosquito control strategies. Note: Zika is known to spread via the Aedes aegypti mosquito (pictured at the top of this page). It and Aedes albopictus are both in the same subgenus and are capable of transmitting several of the same viruses. The possibility that Ae. albopictus could transmit Zika is of concern. Rosemary Sokas, MD, MOS, a former chief medical officer for the Occupational Safety and Health Administration, former lead medical officer for the National Institute for Occupational Safety and Health at the CDC. She is professor and chair of Georgetown University School of Nursing & Health Studies’ Department of Human Science. Sokas has more than 30 years of experience in the field of occupational and environmental medicine and public health. She has developed a research and career focus on occupational and environmental health for high-risk, low-wage vulnerable populations. Sokas can discuss the Zika’s impact on workers including those working in outdoor landscaping, construction, agriculture and road and track maintenance.